100% Money Back Guarantee. Buy with confidence. Contact seller in the case of any detection issues. 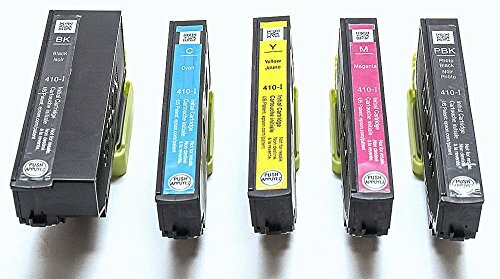 Genuine Epson 410-I initial ink cartridges 5 pack. 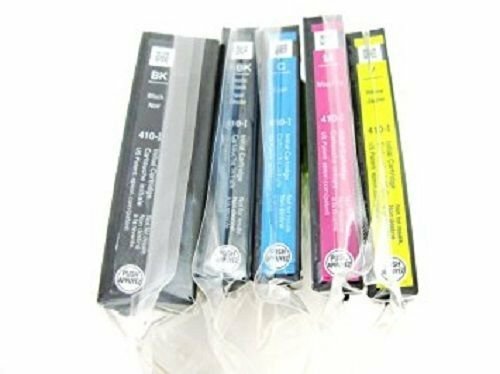 Genuine Epson ink at a discounted price. Genuine Epson and not remanufactured cartridges. Item is as shown in image. 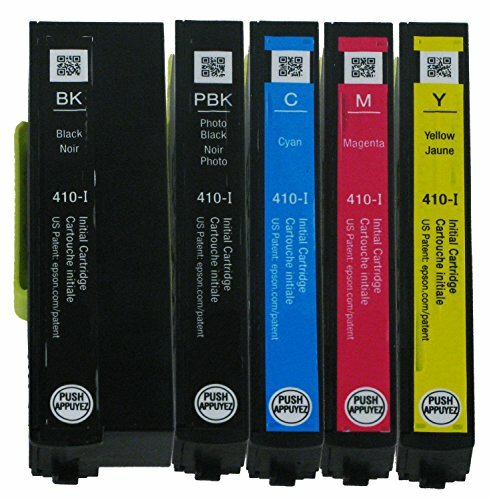 Initial cartridges will contain as much ink as a standard Epson 410 cartridge.